If this is your first time using the Graphic Organizer Maker, click the New button to begin. 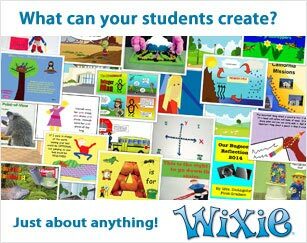 A free source of strategies to foster creativity, and integrate technology into the classroom. An online platform where students share what they know through their writing, their voice, and their art.